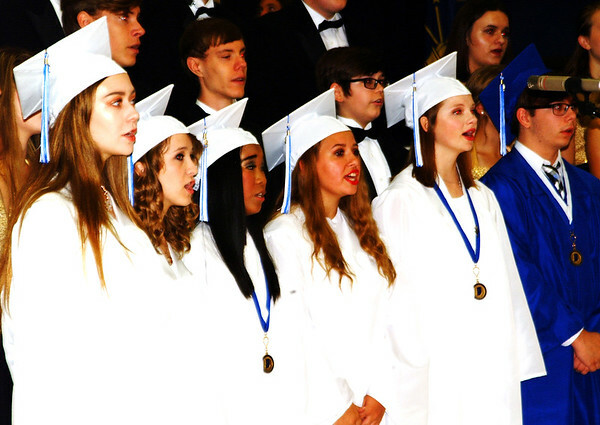 Batesville Singers, including many seniors in their caps and gowns, got the ceremony going by leading "The Star-Spangled Banner." Then they harmonized on the song "For Good" from the musical "Wicked," which contained the phrase, "Who can say if I've been changed for the better? But because I knew you, I have been changed for good."